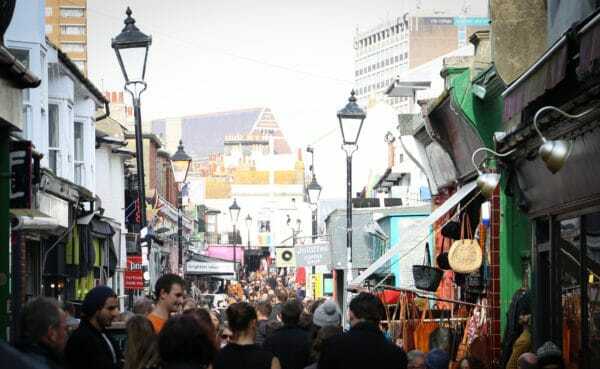 Brighton & Hove Restaurant Awards are Back! The BRAVOs have returned for their third year! 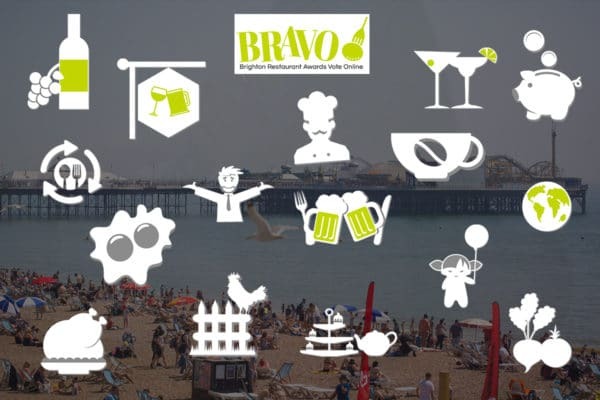 In 2018 27,053 votes were cast as members of the public gave BRAVOs to over 400 Sussex-wide venues and across 16 categories, establishing the competition as a central part of the local food and drink events calendar. With the voting opening on Monday 28th January, here are a few of our favourite BRAVO 2019 related things to get excited about. 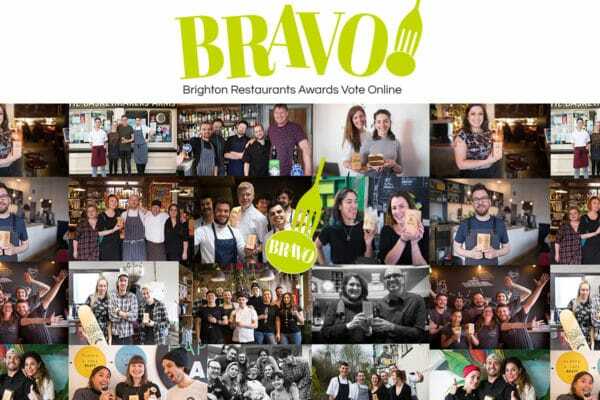 The BRAVOs are the only entirely publicly generated food and drink awards in the city, giving the public a chance to shout out about their favourite venues. 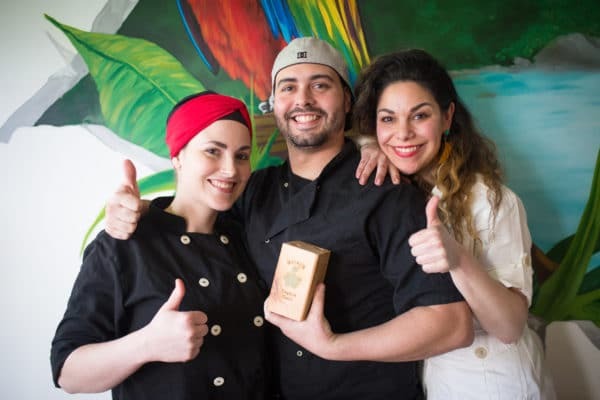 The awards provide a level playing field with small, out of the city centre venues just as likely to scoop up a trophy as celebrity chefs or Sussex-wide brands. We’re excited to announce our Headline Sponsors Laurent-Perrier and The Great British Charcuterie, with additional local high profile brands such as Brighton Gin, Loud Shirt Brewery, The Kari Club, Ascension Cider, and Harvey’s Brewery all giving away wonderful prizes to voters over the six weeks. Did we just say prizes? Yes, we did! We have bottles of Champagne, hampers, gin, beer, beer tours, hoodies and much much more. 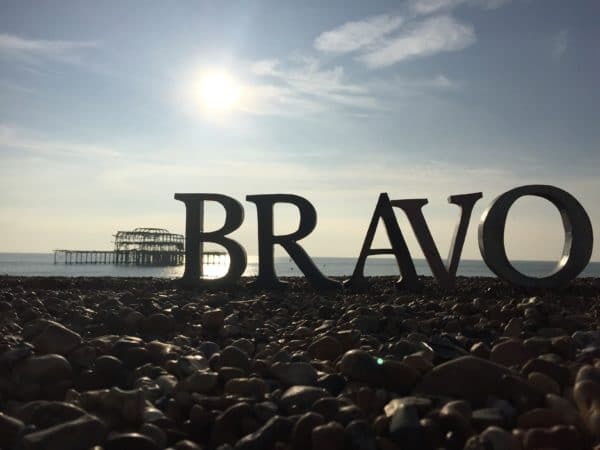 Keep in the know with all the BRAVO activity via Restaurants Brighton and BRAVO Facebook and Instagram accounts to be the first in line for a chance to win LOADS OF FREE STUFF! As an independent, public vote you help the little and out of the way gems of the city thrive. Getting a BRAVO from you not only warms the hearts of hard-working caterers, republicans, mixologists, and baristas but actually helps keep their dream alive in an incredibly tough economy. Well done you. In November 2018 we held a competition for the public to come up with a new category, you voted in your droves, some funny, some creative, some just plain odd (and some all three). In the end, we thought “Sustainable Eats” was both important and current. We’ve also added, “Best Wine List” and “Best International” to celebrate the city’s epicurean and diverse spirit. 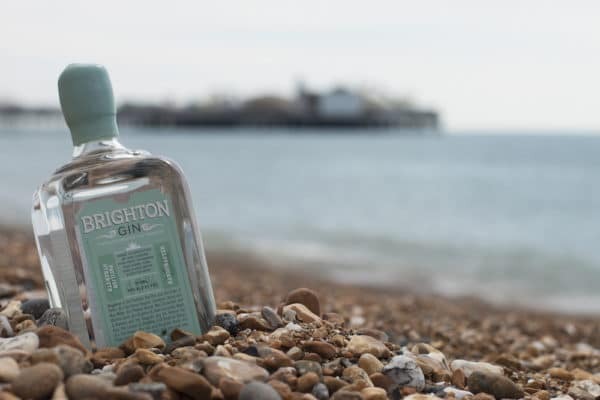 If you want to support your favourite local food and drink destinations, have your say by voting from Monday 28th January at www.BrightonRestaurantAwards.co.uk. Voting will run for six weeks until 10th March, with the winners being announced online. If you are a local restaurant, cafe, pub or bar and would like a promotional pack or if you think there’s someone we’ve missed then get in touch.